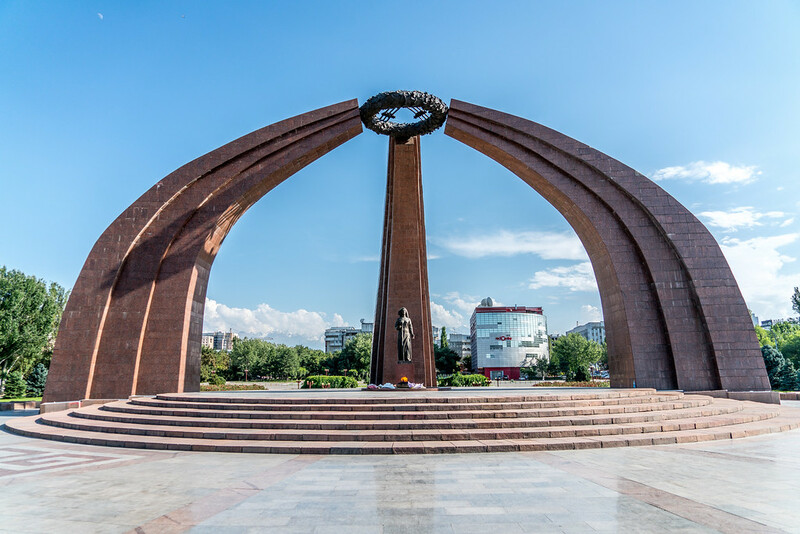 Kyrgyzstan is a Central Asian country bordered by China, which is among the states that gained independence following the collapse of the Soviet Union during 1991. It is both landlocked and mountainous. 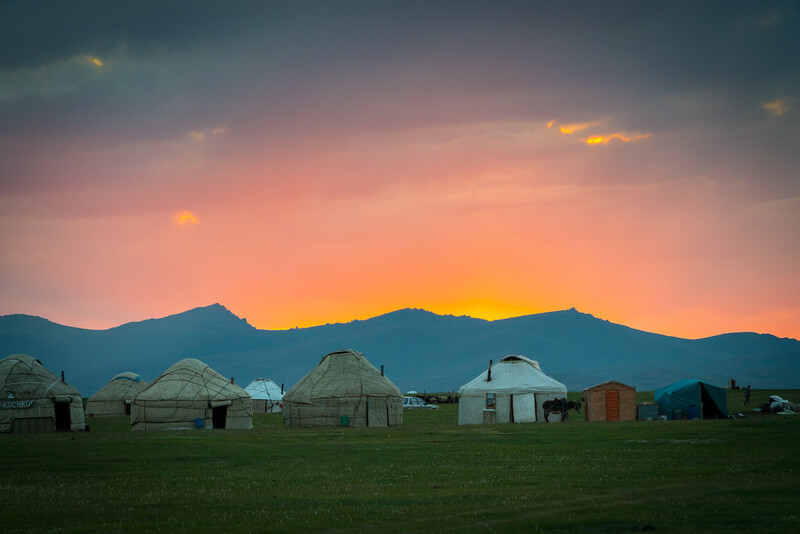 Despite being an independent state for only a few decades, the history of Kyrgyzstan dates back to 2,000 years ago. 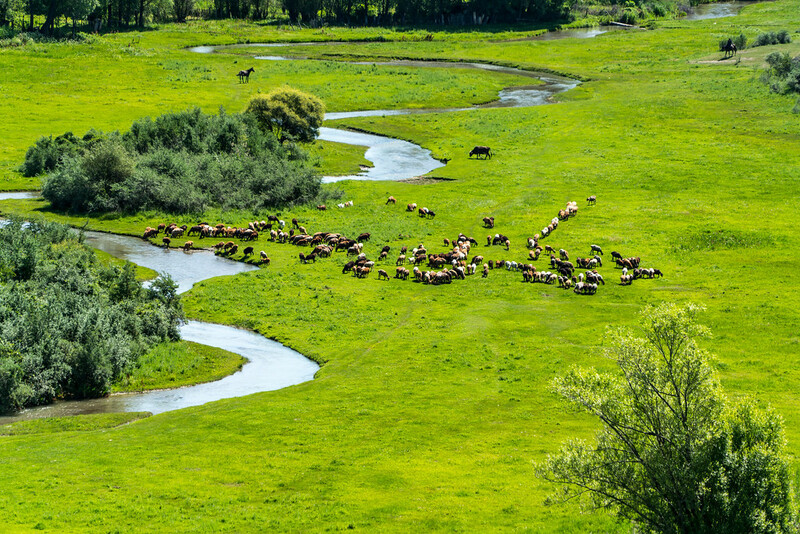 Therefore, it features quite a diverse mixture of history and culture that those who travel to Kyrgyzstan are seeking after. The geographic isolation has also contributed to the preservation of its ancient culture. As of today, there are roughly 5.7 million people in Kyrgyzstan. The demographical feature consists of Kyrgyzs and some Russians and Uzbeks. In terms of its economy, the oil, gas, and gold mining sector are thriving in Kyrgyzstan. However, it relies heavily on imports to support its energy needs. Over the years following its independence, poverty and violence has stricken the country. In fact, Kyrgyzstan is the second poorest country in both the former Soviet Union states and in Central Asia. The recent surge in tourism has somewhat alleviated the economic problems. 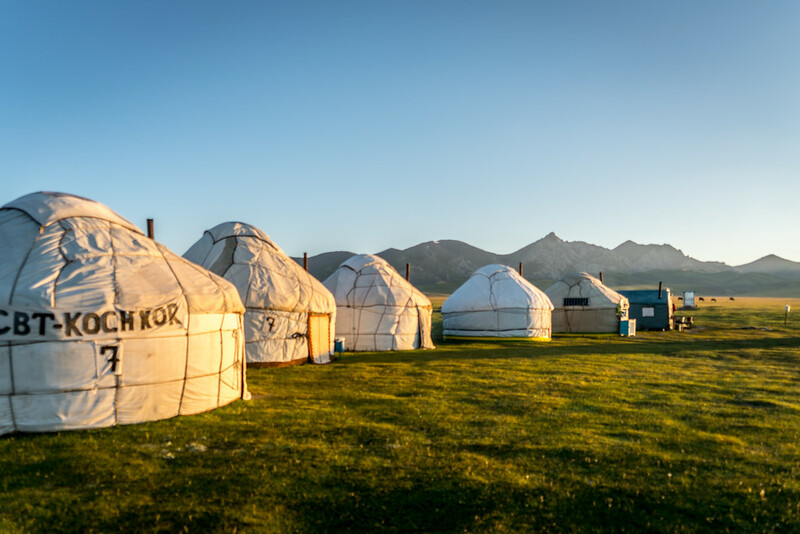 Travel to Kyrgyzstan is slowly gaining more attention and the government is hoping to boost it some more in the years to come. Official Language: Kyrgyz and Russian are the official languages of Kyrgyzstan. 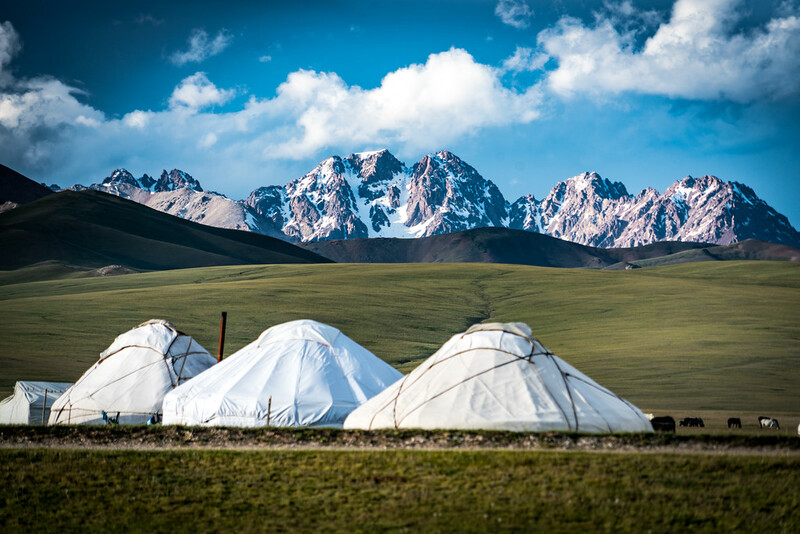 Wi-Fi Availability: There are several internet service providers in Kyrgyzstan that makes connecting to a wireless internet hotspot fairly easy. Airport/s: The Manas International Airport is the main hub for flights that travel to Kyrgyzstan. 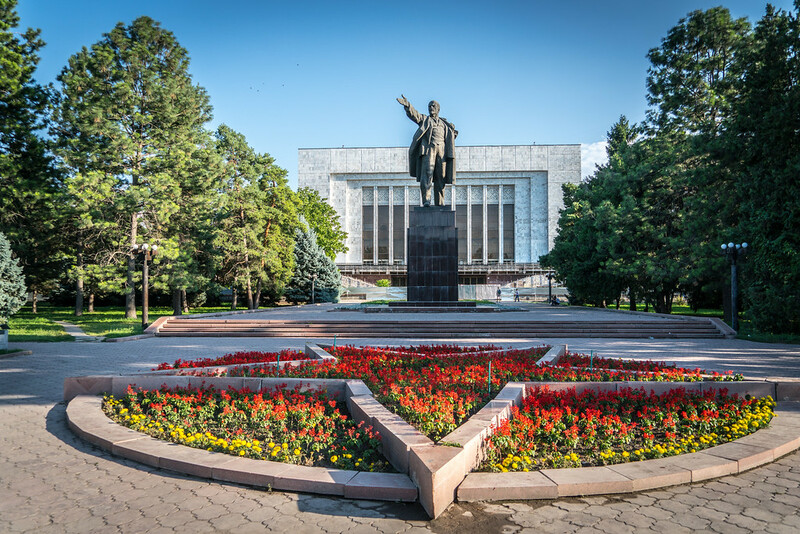 Visa Required: The government allows some nationalities to travel to Kyrgyzstan without visa for either leisure or business purposes. It is important to contact your local embassies about visa policies for your country of origin. International Driver’s License Accepted? On top of your driver’s license, foreign drivers must carry an international driver’s license in Kyrgyzstan. 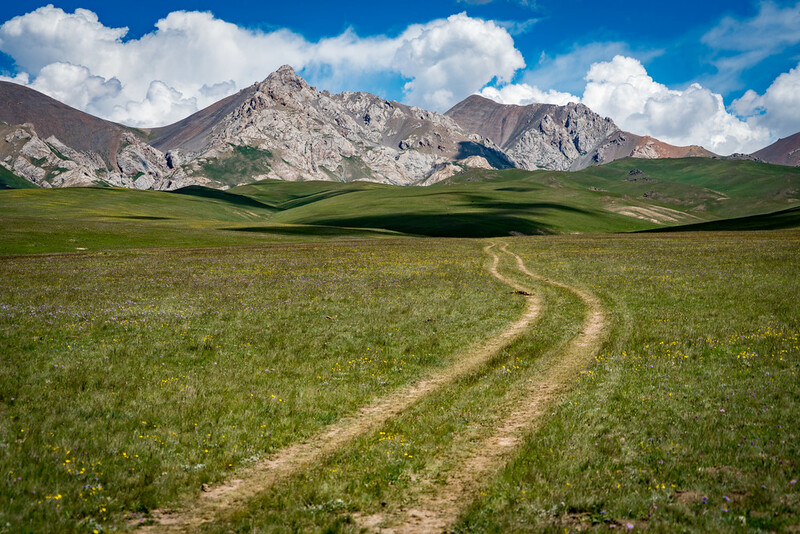 Driving: In Kyrgyzstan, you will be driving on the right hand side of the road. Crime: The high rate of violent crime towards foreigners in the urban areas of Kyrgyzstan has prompted authorities to issue warnings. Be very cautious when exploring alone, especially during night time. Electrical Adapters: In Kosovo, the standard voltage is 220 volts at 50 Hertz. 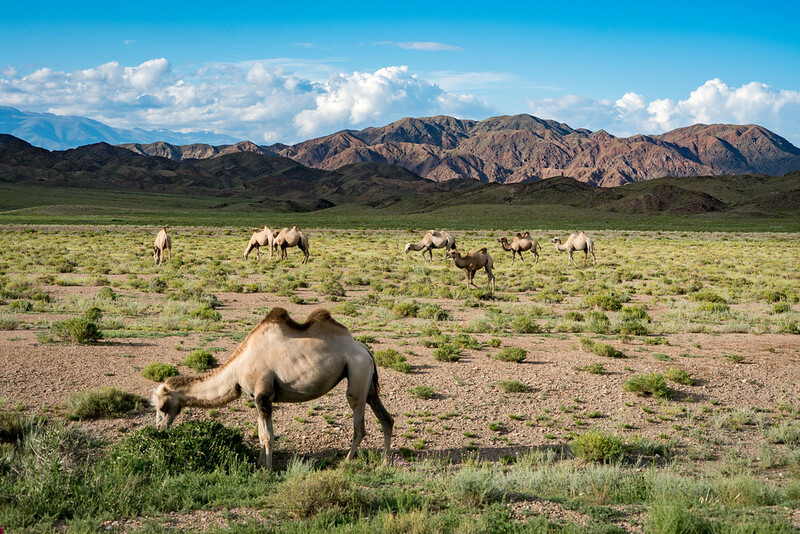 Trivia: DID YOU KNOW that the people of Kyrgyzstan are tea lovers? Tea is a huge part of their daily meal; in fact, they have it almost every meal. They serve tea in small bowls rather than cups. It is a budget-friendly destination. Yes, you heard it right. 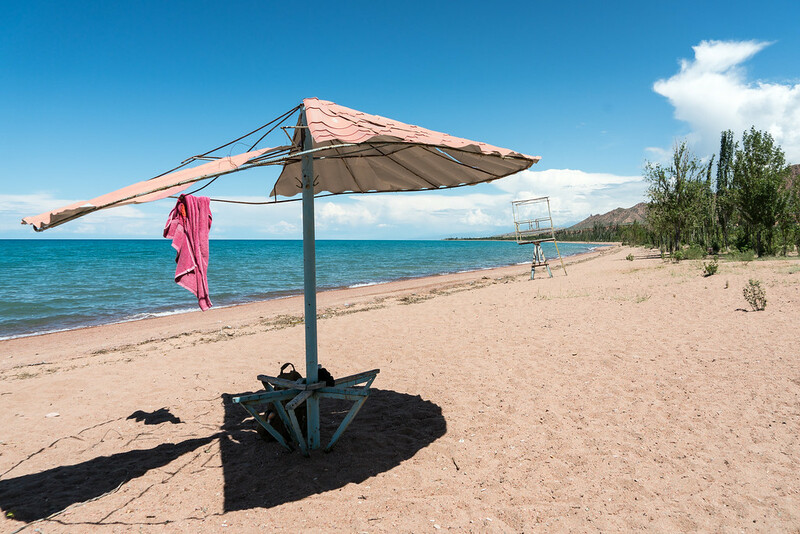 Travel to Kyrgyzstan is easy on your budget and you can stretch out your travel budget. Enjoy a limitless array of attractions and sights to explore. 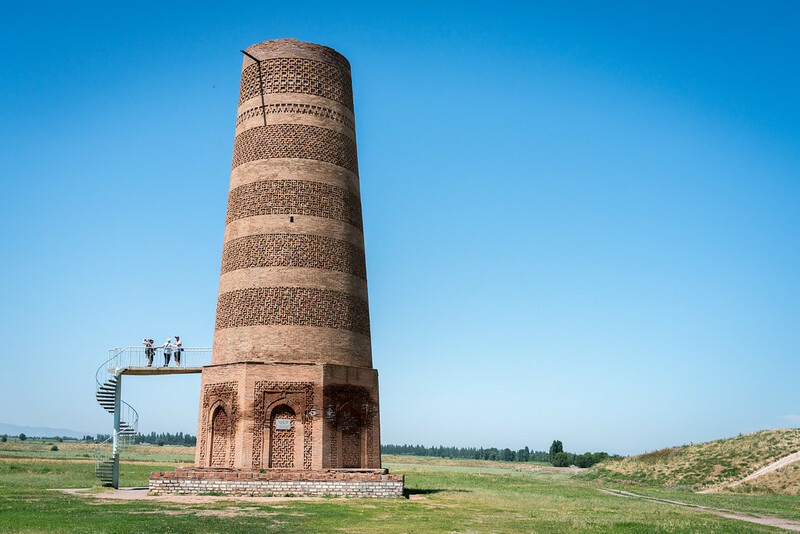 Even though much has been written about the “must-see” sites in Kyrgyzstan, there are still lots to be explored and left unknown. When you visit, you will never know what you can uncover. See its history unfold. Since its independence from the Soviet Union, the history of Kyrgyzstan is relatively short and still developing. As the years go by, there are several new changes taking place in the country and its small towns and cities. 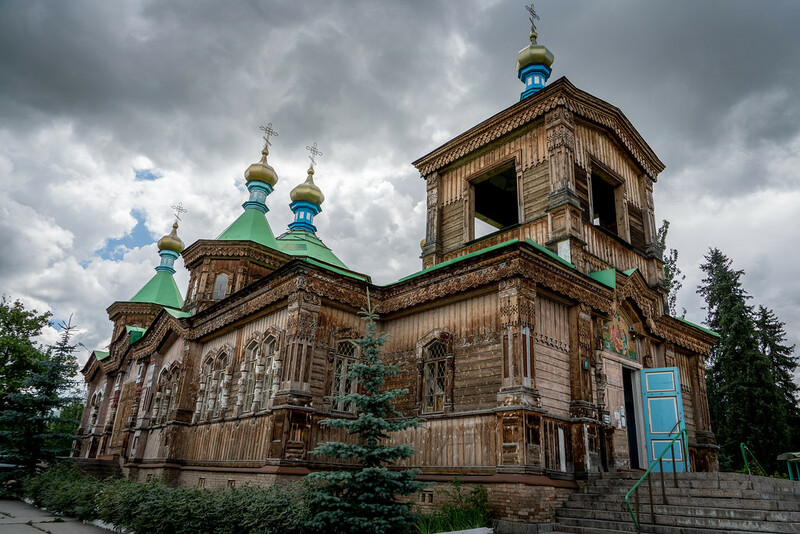 When you travel to Kyrgyzstan, you can therefore see history as it unfolds. It is a haven for food lovers. Due to its diverse ancient history, culture and influence, this is also translated in the food options available in the country. 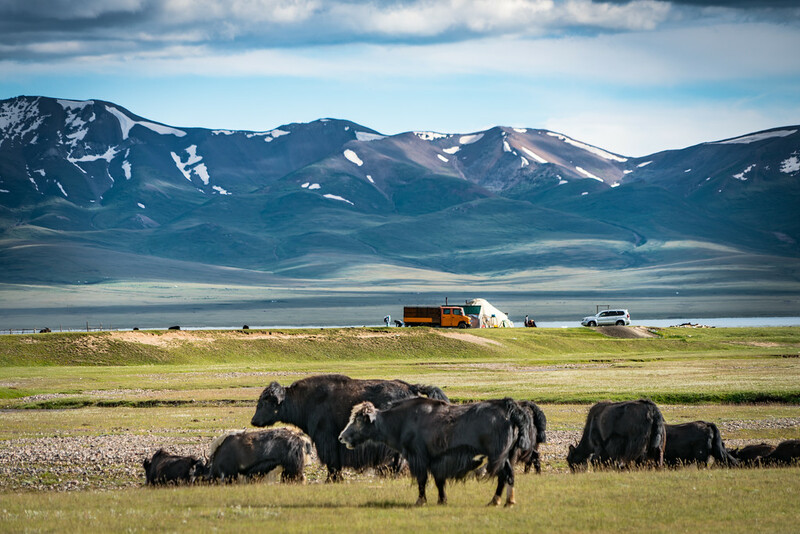 If you like to explore various cuisines, there are plenty of that to choose from in Kyrgyzstan – from Turkish to Russian to Asian. It is easy to travel to. If you are from most Western countries, there should be no problem entering Kyrgyzstan as visa policies are not strict.